If money is no object, or you are just in need of a well deserved treat then our selection of Cornwall's very finest top end hotels won't disappoint. 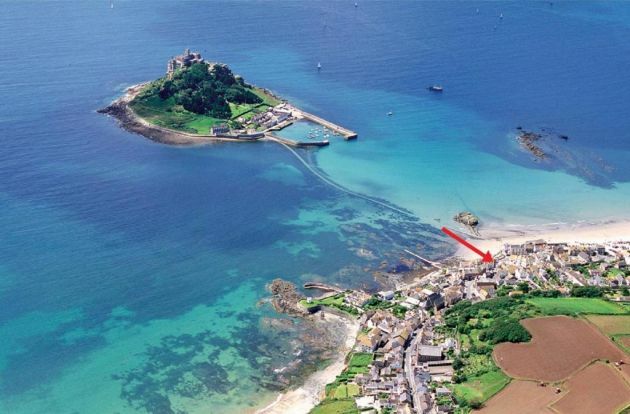 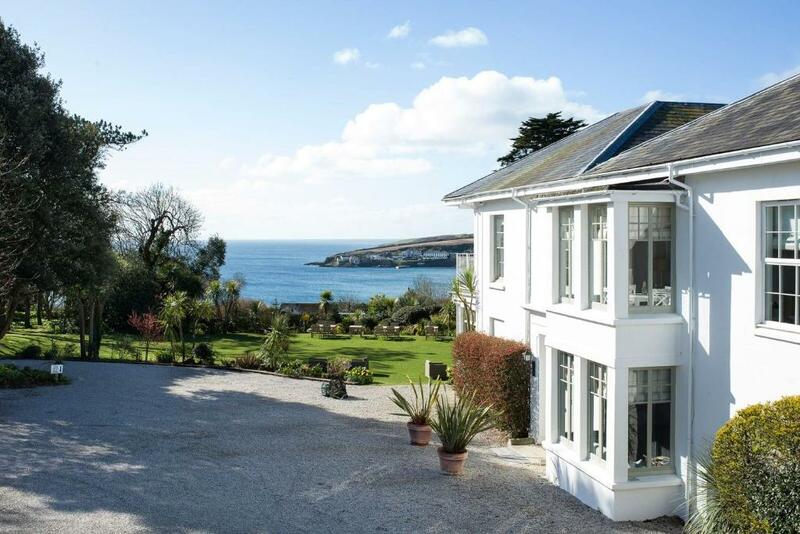 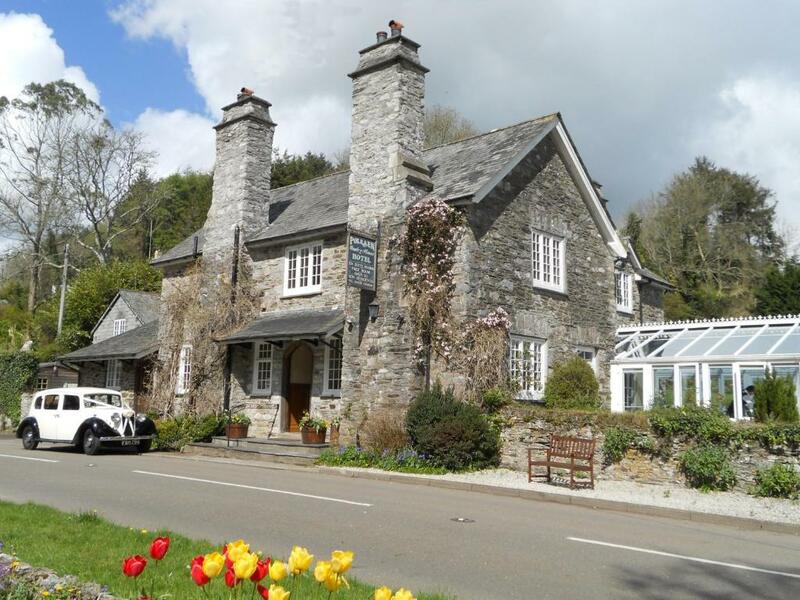 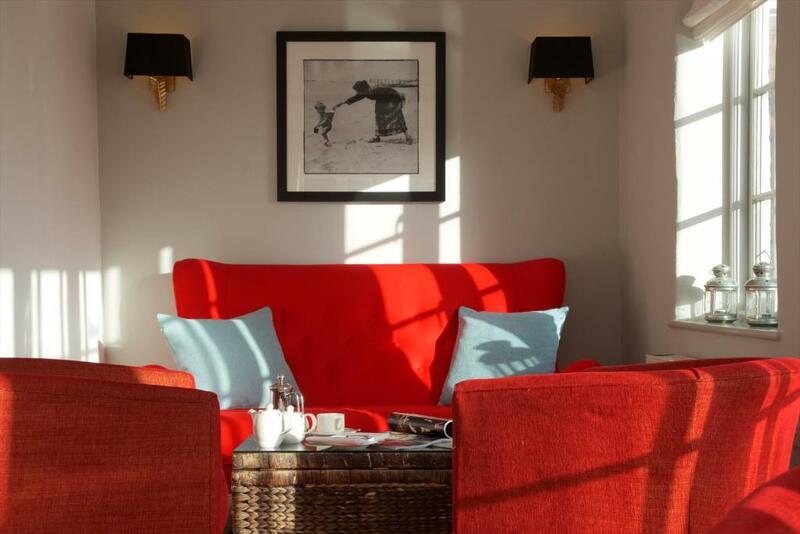 Of course in Cornwall location is everything, so we have handpicked some of the best appointed hotels around the coast along with some particularly delightful country houses. 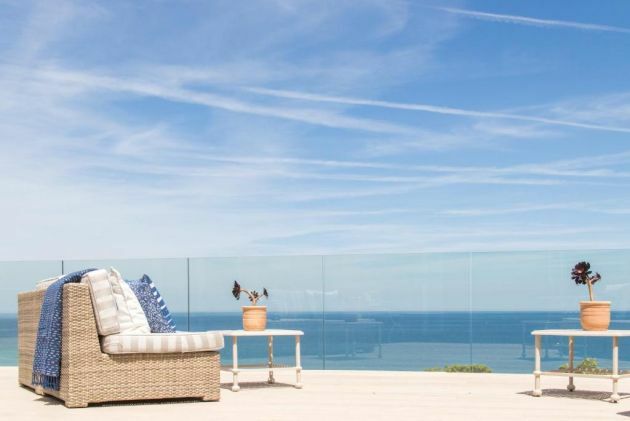 Whether you are looking for a boutique coastal retreat with spectacular sea views, a family-friendly luxury hotel or to indulge yourself at a luxury Spa the Cornwall Guide has something for you.